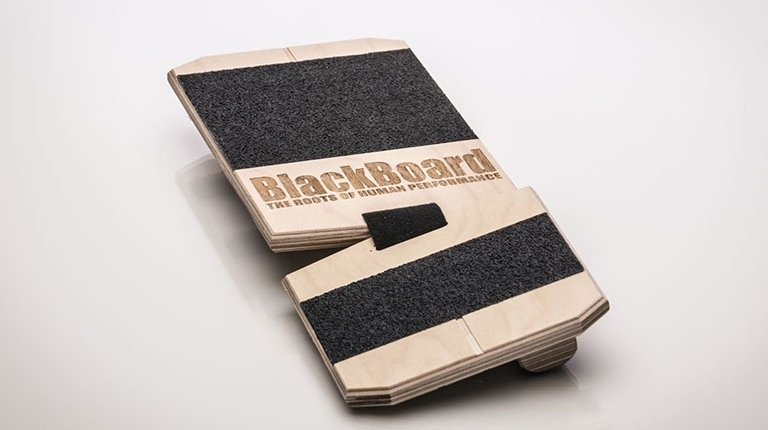 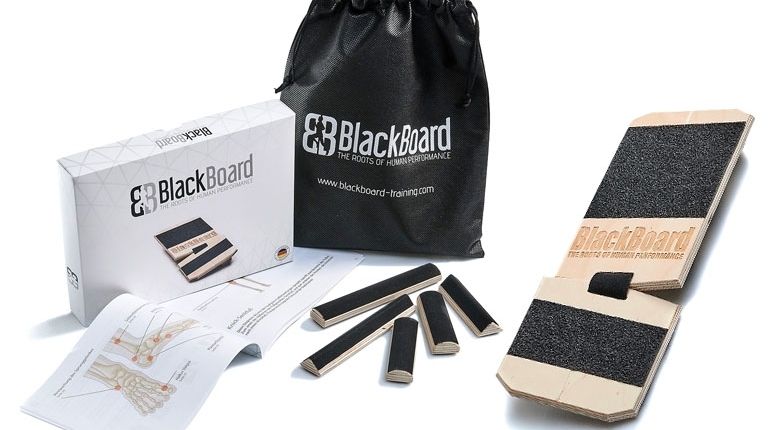 The “BlackBoard Training System” provides a revolutionary capability for training specific movement patterns of the foot, strengthening neuronal connections, and reintegrating them into everyday life. 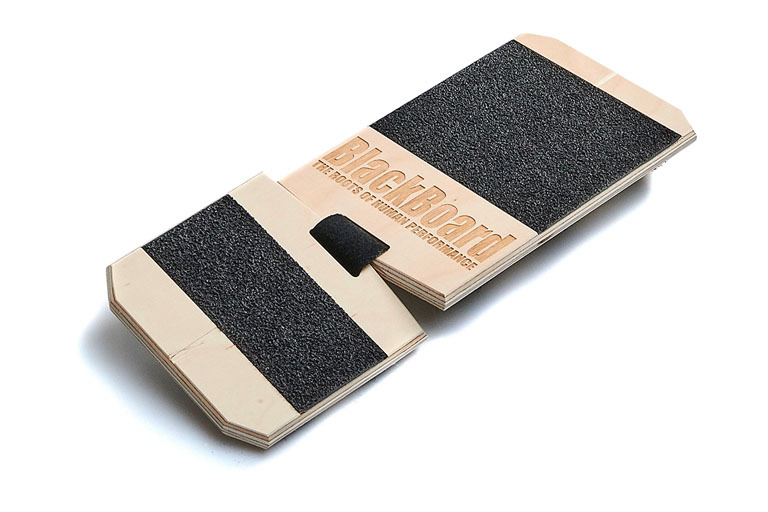 Because its two connected platforms can move independently, it allows isolating specific movements of the forefoot and rear foot for training. 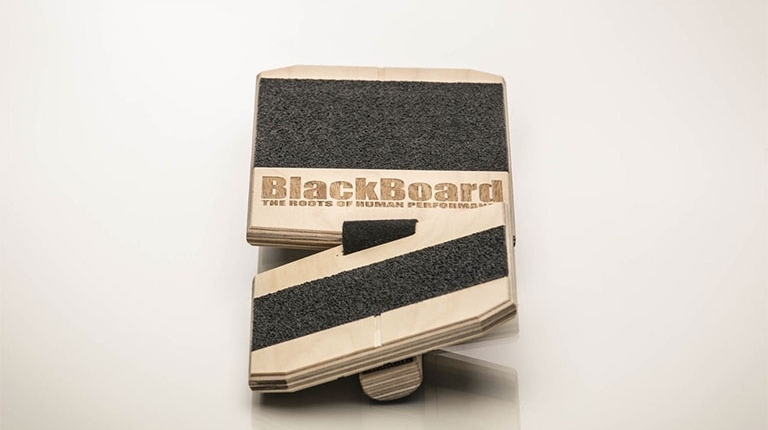 The movement axes can be placed freely, which in addition to mobilization also supports targeted activation and strengthening of certain (perhaps deficient) muscle groups.